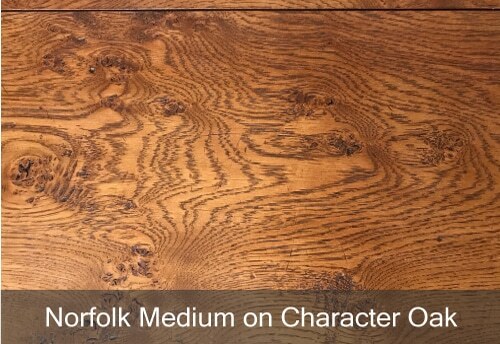 Once a piece is completed in the woodworking stage it is then passed on to our skilled team of polishers who's job it is to bring out and enhance the beauty of the grain. Depending on the desired finish, this will involve painstaking hours working with oils, natural pigment umbers, stains and wax. This process guarantees that we make the most of the carefully selected timbers we work with, adding to the uniqueness of each piece. We have our own range of finishes (below) but can colour match to your existing furniture, or other colours, if required. 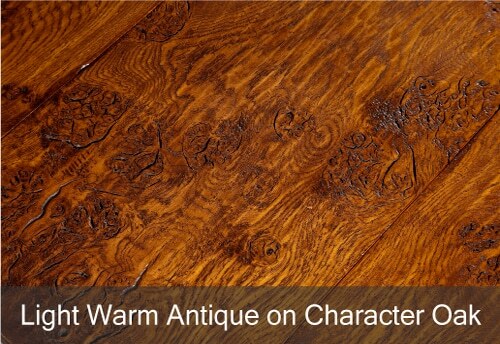 We can also achieve limed and coloured wax oil finishes. 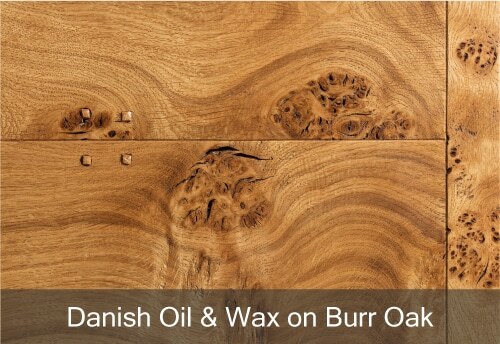 This is our most ‘organic’ finish whereby the oil serves to provide a natural seal and protection for the timber and subsequent waxing provides a silky smooth finish. Our process is to oil as many times as the timber requires, i.e. until drying times become lengthy. 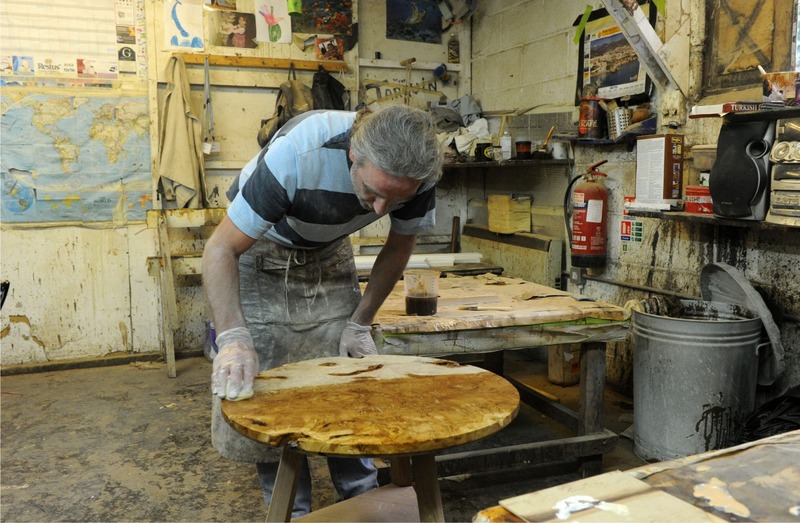 At that point, we allow the timber to dry completely before gently rubbing back (nibbing) with extremely fine sand paper to remove any residual ‘stickiness’. We then wax on top with a neutral, mellow wax. 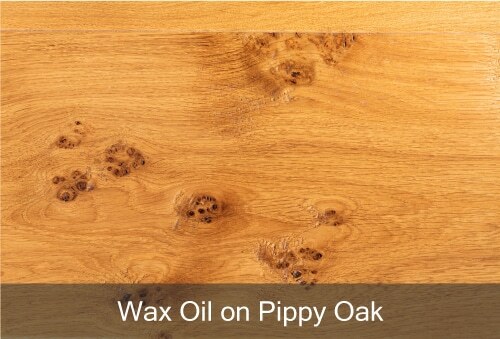 There are several recently developed wax-oil finishes now available. 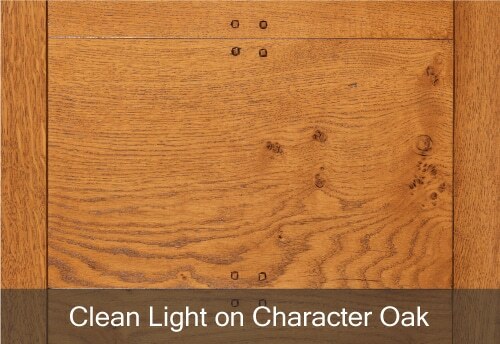 We use these when a natural look is required but with a greater level of protection than Danish oil and wax can provide. Again, we nib the finish back and wax on top. 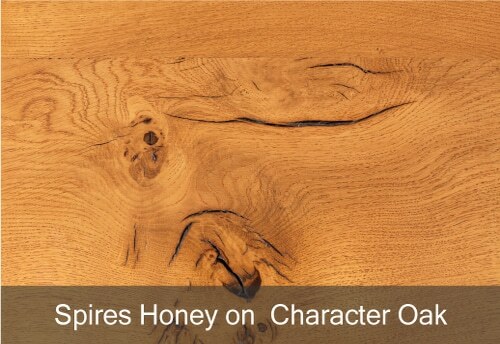 This is a very pale stain which just serves to ‘knock back’ the brightness of fresh timber, giving it a slight honey glow. This is a shade richer than ‘Spires Honey’ with a golden yellow stain base. A mid tone similar to Clean Light but with areas of shading around the union of joints or in the corners of panels, where an older piece may have achieved patina over time. This finish has a depth and warmth to it, with an over riding golden undertone. Sitting in the middle of the colour spectrum it can tone well with both lighter and darker finishes. This finish is a subtle variation on Antique Light and works really well on more traditional styled pieces. 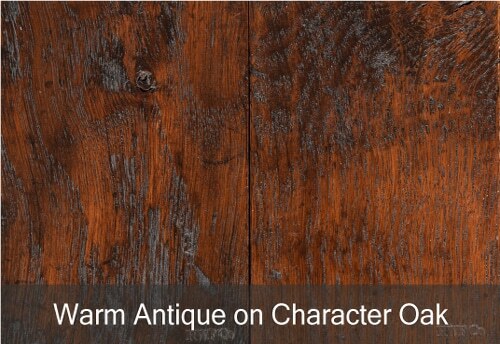 In contrast to the golden undertone of Antique Light, Norfolk Medium has an over riding brown undertone. 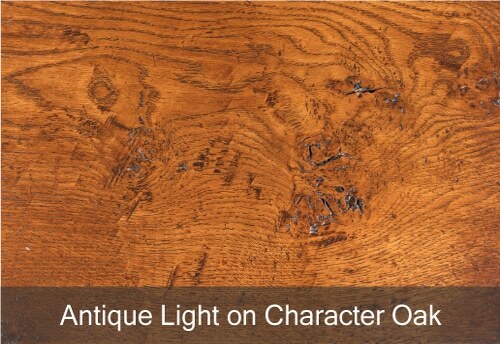 A deeper version of Antique Light which we would only normally use on traditional style pieces where the desired effect is very much to replicate an ‘antique’ look, which may also involve a subtle level of distressing of the timber as well. A darker version of Light Warm Antique. 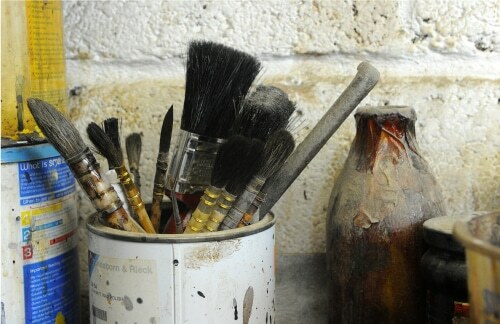 All our finishes involve a final clear, or coloured wax coat which provides the finishing touch. Regular application of wax will not only serve to bring out the beauty of the timbers but will also provide the first level of protection against damage from spillages, mild heat etc.